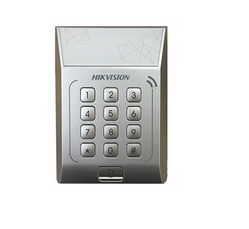 Offering you a complete choice of products which include ptz keyboard ds-1004ki, hikvision standalone access control (economic) ds-k1t801m, hikvision standalone access control terminal ds-k1t802m, hikvision standalone access control (economic) ds-k1t801e and hikvision fingerprint access control (economic) ds-k1t802e. 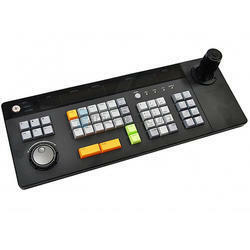 We are Authorised Dealers and Suppliers of different Brands of PTZ Keyboard. 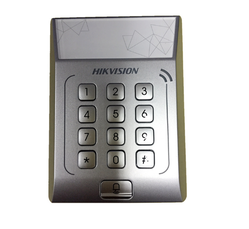 We are suppliers of Hikvision Standalone Access Control (Economic) DS-K1T801E.